To learn more about Bob’s practice and career, listen to the podcast Group Dynamics Dispatch 5: Bob Unger. You might also enjoy reading “The Buddha, the Bike, the Couch, and the Circle: A Festchrift for Dr. Robert Unger,” which is available from University Professors Press or Amazon. Dr. Robert Unger has been a practicing psychotherapist for 40 years. He received his MSW from Hunter College in New York, where he served as coordinator of the Bellevue Hospital Alcoholism clinic while maintaining a private practice in psychotherapy. During this time he also studied psychoanalysis and group psychotherapy/dynamics. In 1981, he moved to Colorado and shortly thereafter began his practice in Boulder. He completed his PhD studies in counseling psychology at the University of Colorado in 1993 and completed his psychoanalytic studies in 1995. 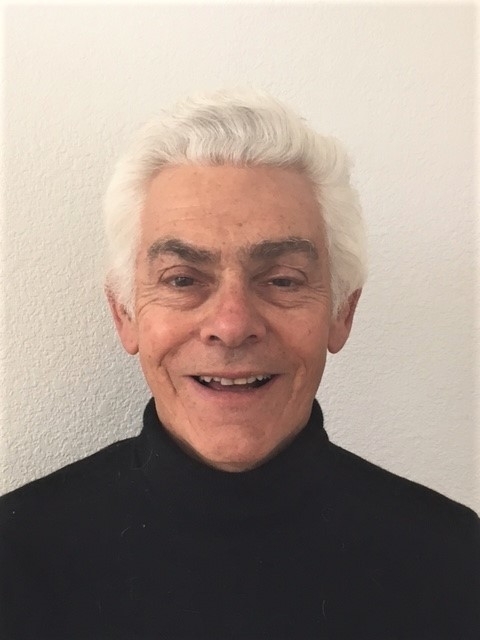 Bob has been active in the American Group Psychotherapy Association (AGPA) since 1990, making frequent presentations at their annual conference over the past 25 years. He has held many positions in AGPA and was elected to the organization’s national board of directors in 1999. Bob was honored with fellowship status in 2001. Between 1990 and 2016, Bob taught in the Masters Contemplative Psychotherapy Program at the Naropa University. During that time he served on the program’s leadership team. In addition, Bob is a long-term supervisor at a domestic violence agency, a volunteer facilitator for the staff at the Boulder Homeless Shelter, and a volunteer with the Boulder County Aids Project.